Tottenham star Harry Kane is having rehabilitation from injury he suffered during Spurs’ defeat to Manchester United last month. 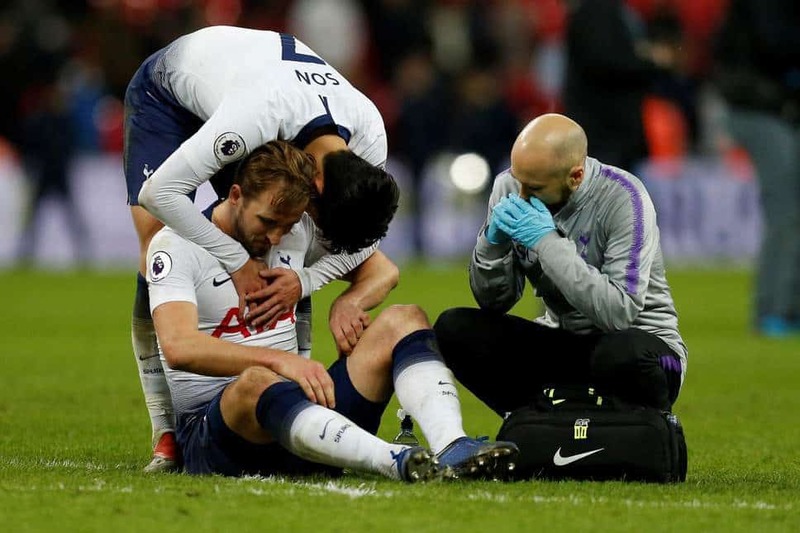 Kane was expected to be ruled out until March but the forward has offered a promising update as he bids to return sooner than initially anticipated. He told Sky Sports: “It’s going well. I went away for some warm weather training and we’re stepping it up, [we will] see next week how we go, start to get the balls out and just see how the ankle reacts. It’s going well so far but we have just got to take our time with it and make sure we get it right. I never put a time on any of my injuries.